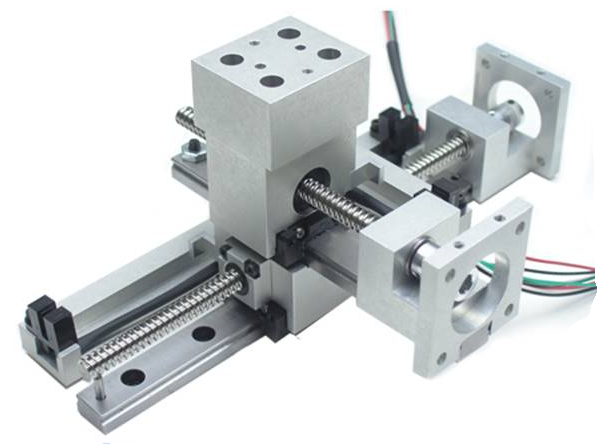 Many linear motion applications require custom design. Isotech, Inc. has the products, knowledge and expertise to help you design and achieve the perfect linear motion solution for your specific needs. We have been providing our customers with design assistance, product prototyping and full service manufacturing for custom linear ball slides, crossed roller slides, positioning stages and complete linear positioning systems. Ranging anywhere from a standard ball or crossed roller slide requiring custom holes or special materials to a complex positioning system, Isotech, Inc. can help!